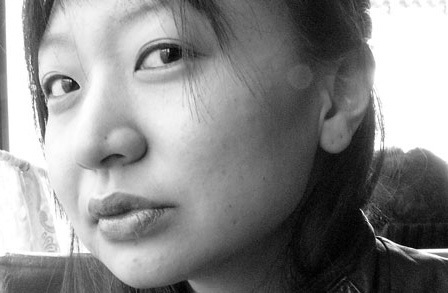 Poem Sampler: Asian American Voices in Poetry, a collection of poets and articles exploring Asian American culture. One hundred and six (106) entries. An abundance! Special treats for the person who correctly identifies this Asian American poet!